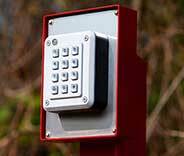 Gate repair, installation and replacement services with the highest ratings in the local area! 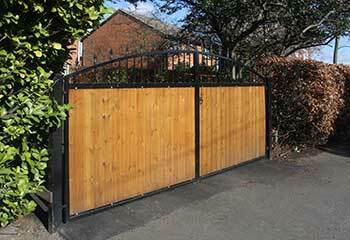 You can count on our team of experts to have your gate repaired without delay. 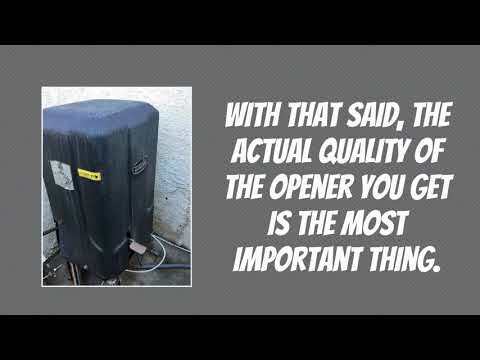 All our repairs are completed using the highest quality equipment and parts. 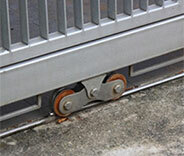 Get a much better idea of how our gate repair services work by checking out our latest projects. Have your malfunctioning front gate fixed now. 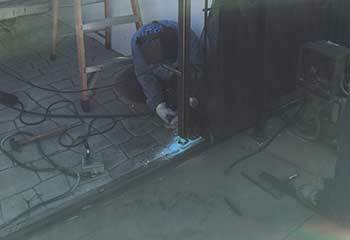 Our team had a major construction project recently installing a brand new gate. Click here to read the summary. 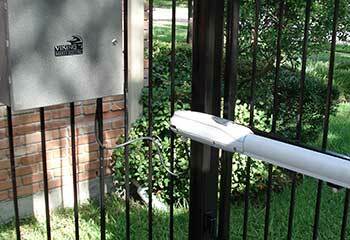 A car accident did serious damage to this customer’s gate. 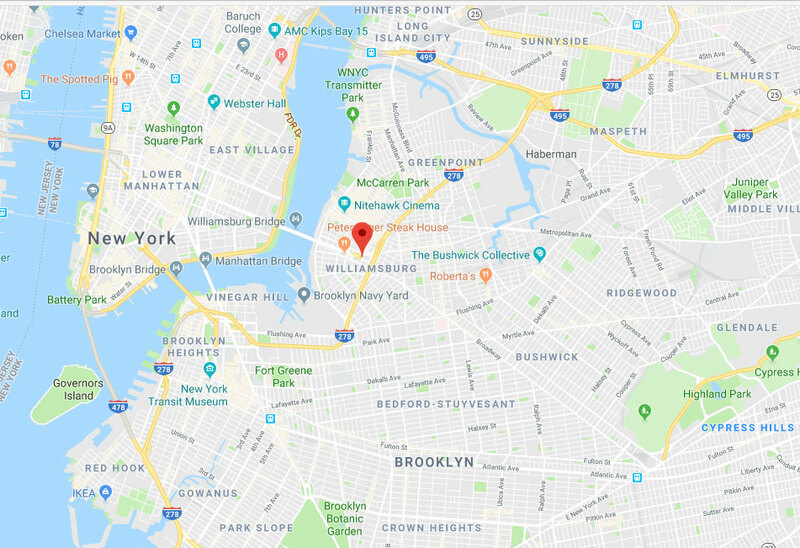 Read about our solution by clicking here. A gate that won’t close might as well not exist. Click here to learn how our team recently fixed one. It's a pleasure to write a review about my excellent experience with your company's technician today. He was honest and eager to help when he repaired my electric gate. I wouldn't hesitate using your services again. The wonderful repair guy you sent out today to repair my driveway gate came out quickly and did a perfect job. I'll definitely be calling your company again when I need similar repairs in the future! Your guys installed a backyard side gate for today and it was an amazing experience. They were professional and timely and the gate looks great. I will highly recommend your work in the future!